Are you a mortgage professional in Syracuse like a broker, originator or processor who is looking for a reliable outlet to assist with your borrowers’ homeowners insurance needs? At Crowley Insurance Agency, we understand the importance of being able to get your loans closed, on time, with the least amount of hassle possible. This is why we partner directly with mortgage brokers, and essentially function as a part of their in-house team, to help with all of their clients’ insurance needs. Bottom line, Crowley Insurance Agency makes the process painless for both you and your borrowers. 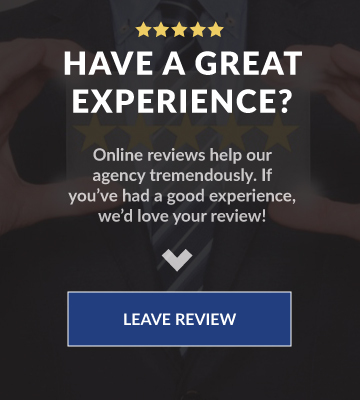 Because Crowley Insurance is an independent agency, we have access to a wide range of insurance carriers which means we can find the absolute best insurance options for your client. 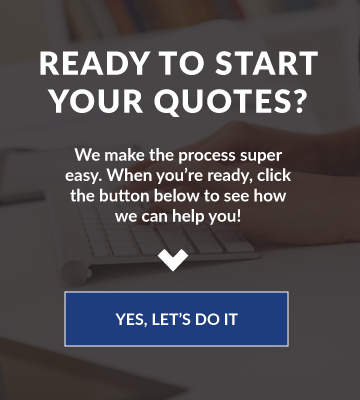 To have us review and quote your borrowers’ insurance, simply enter their information over on our quotes page and we’ll get to work immediately. Alternatively you can have them call our office directly and we’ll personally handle them for you.